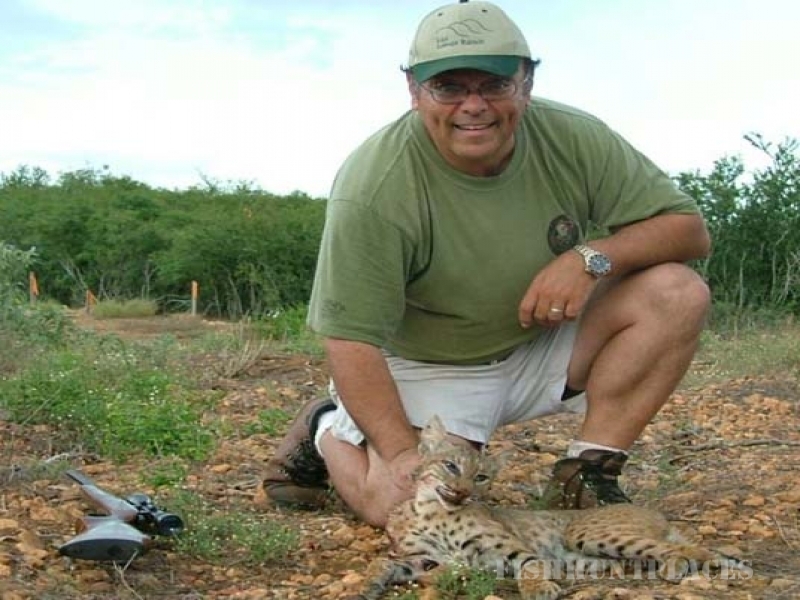 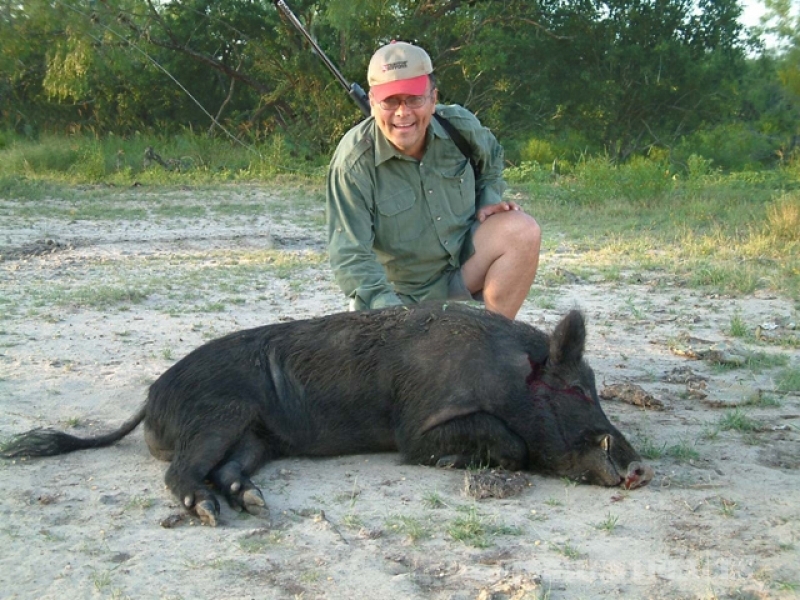 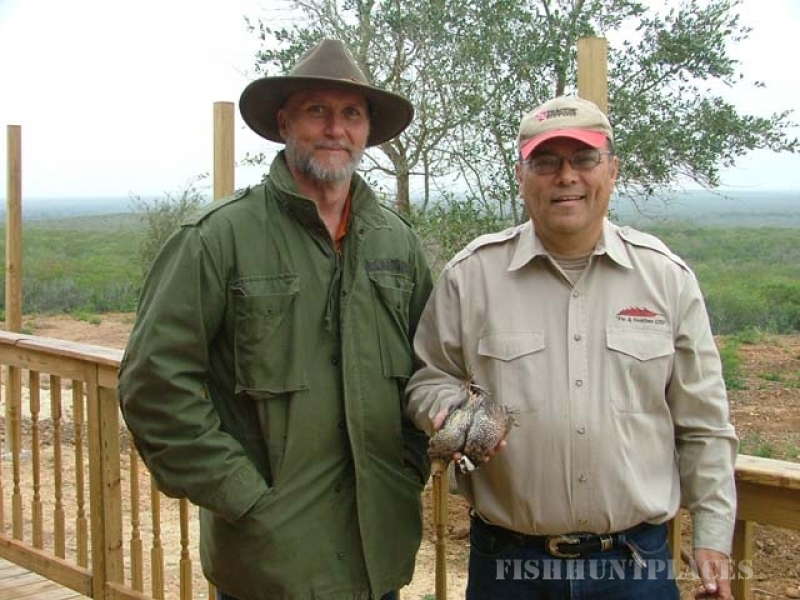 We offer great hunts for South Texas White-tailed Deer, Spring Turkey, Feral Hog, Dove, Bobcat, Coyote and more. 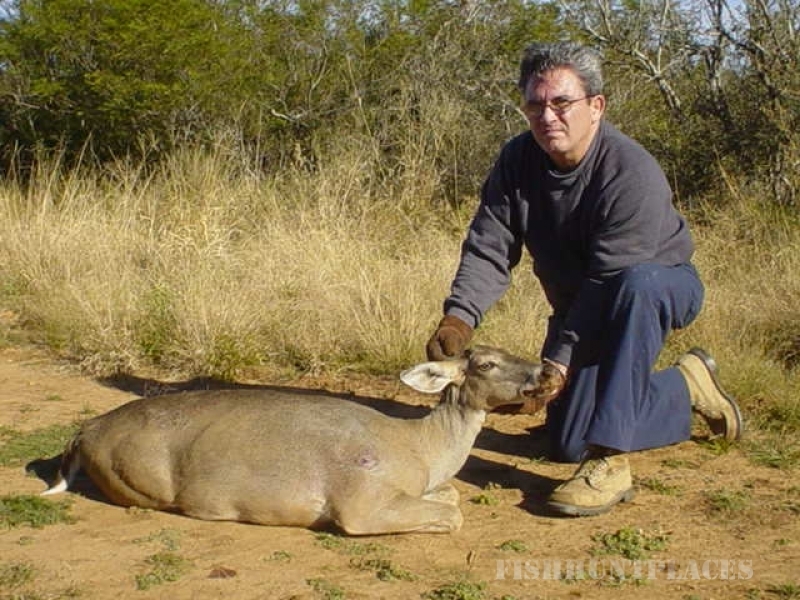 We also have Exotics like Aoudad, Barbados, Texas Dall Sheep, Black Buck, Fallow Deer, and Axis Deer. 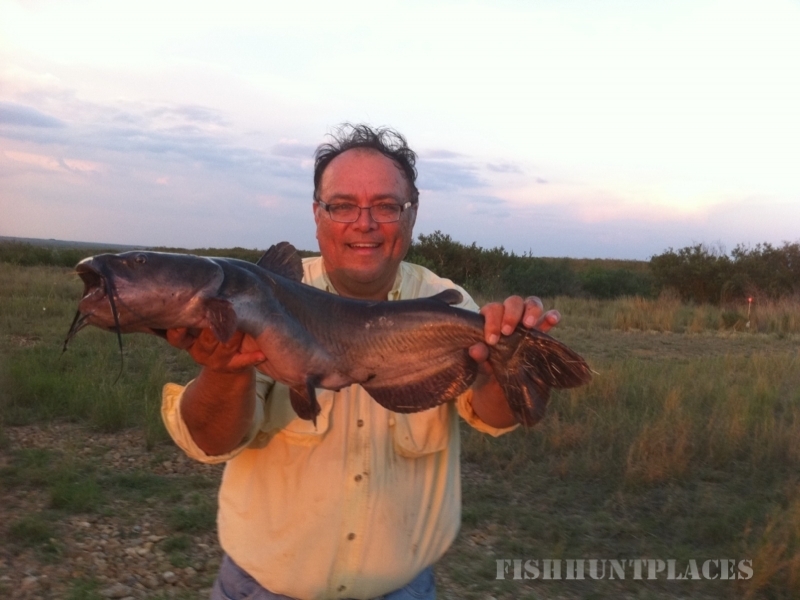 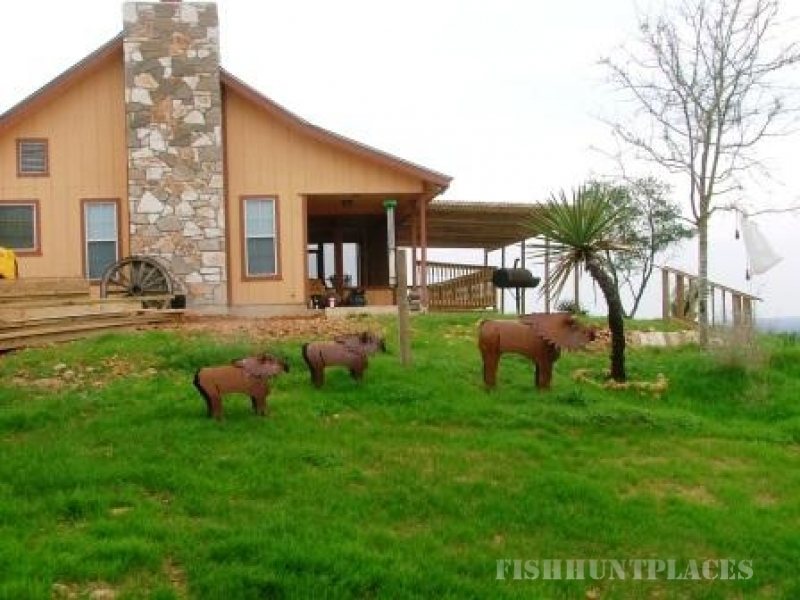 Our property, Las Lomas Ranch, is located near Pearsall Texas, south of San Antonio. 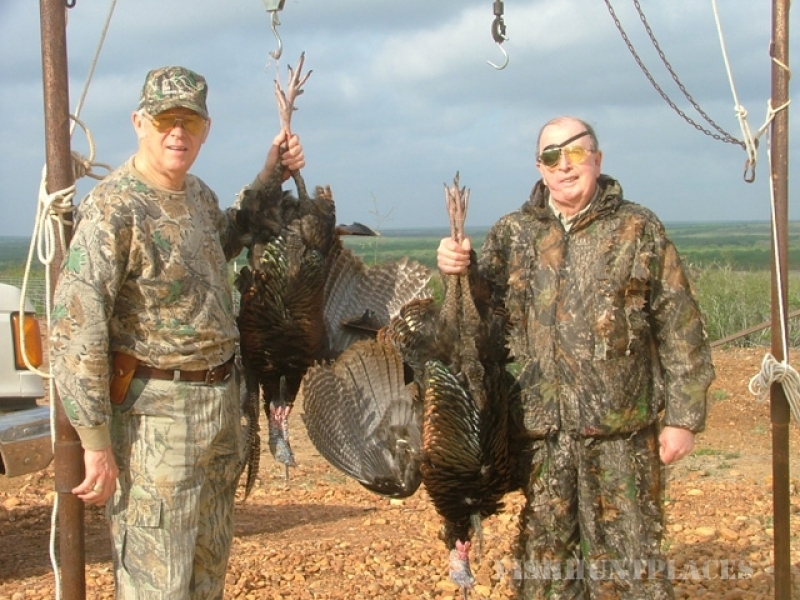 Our trophies, lodge, blinds, and meals are all 1st class. 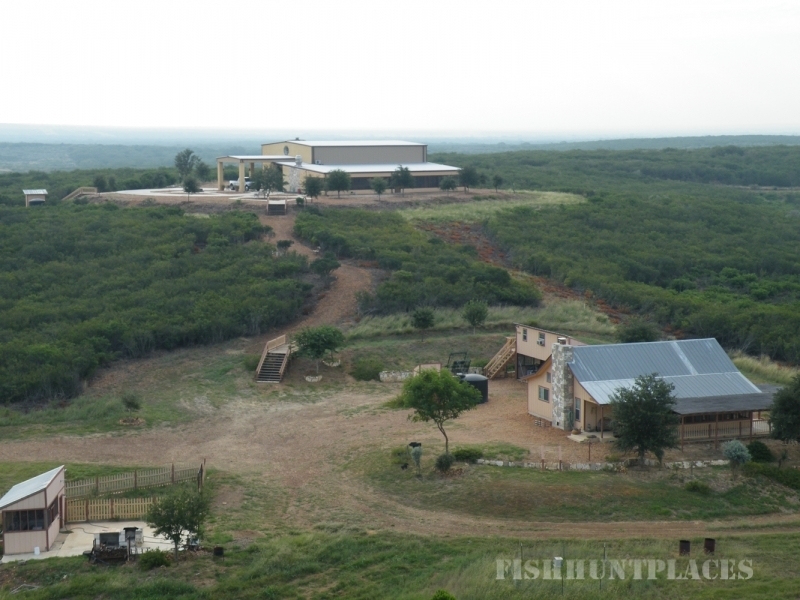 We would love to have you as our guest.